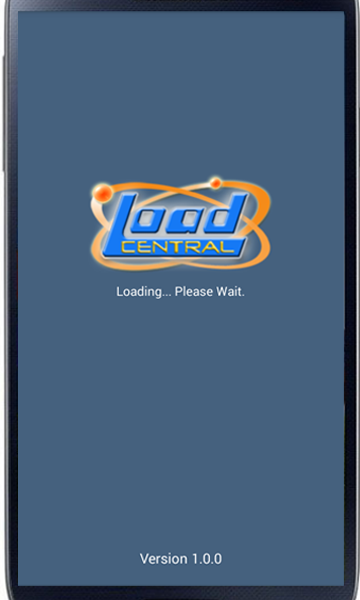 Loadcentral Retailer App is an android app or mobile application which is use to dispense load to different networks. 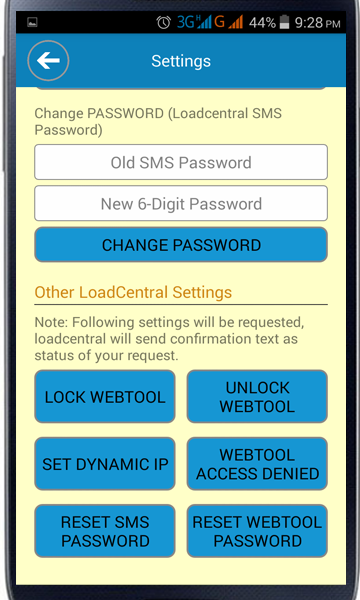 This is made for easy loading of retailers. 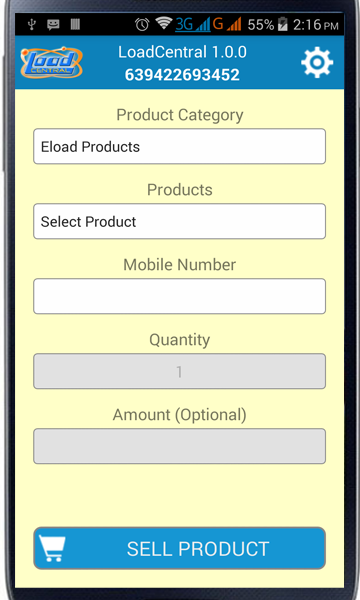 Using this app you don't have to type, memorize or key in the different product codes Because these products are listed by category. 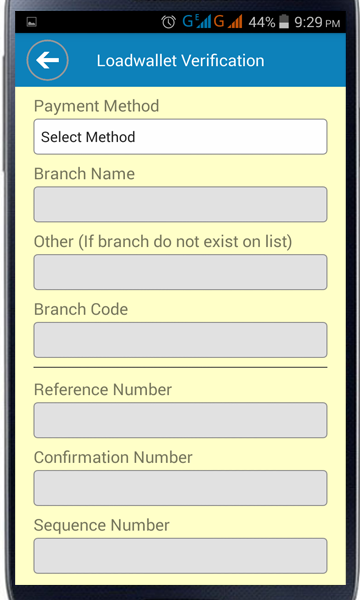 The only thing you only need to do is to choose what product you are going to sell, and then the mobile number of your customer. 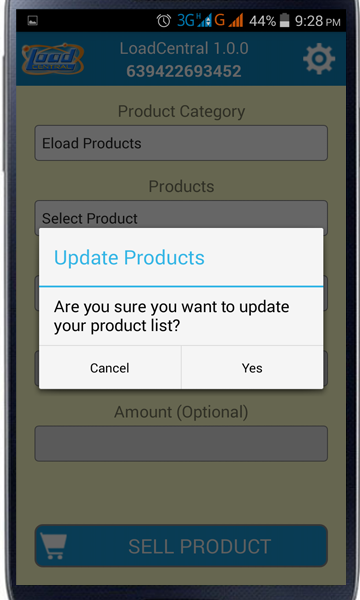 It also has the capability to update product list anytime when there are new products available. 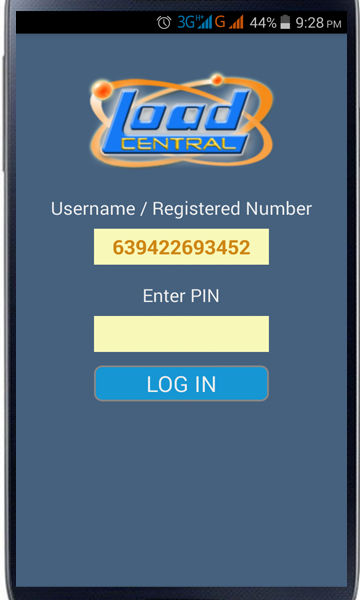 Note: Currently, this app can be only used by retailers under Rhaymand Tatlonghari dealership. 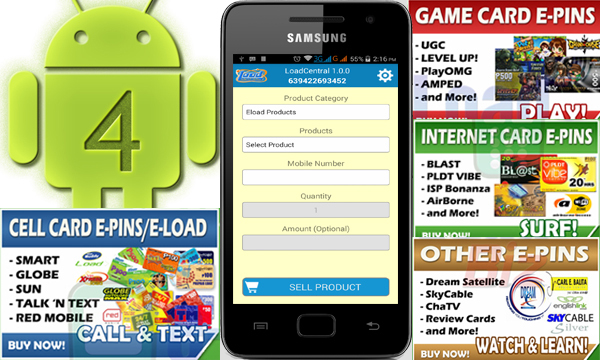 For PIN Based Products like Call Cards and Game Products you can specify quantity, default is 1. 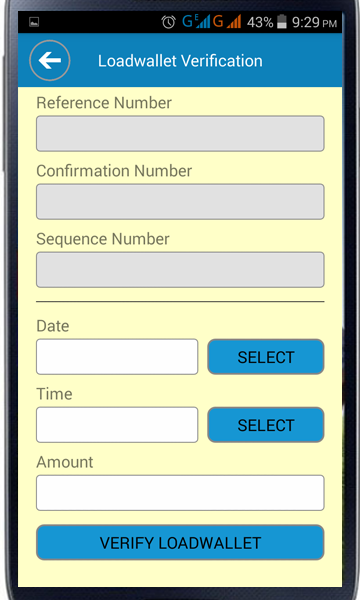 Maximum is 5 per transaction. 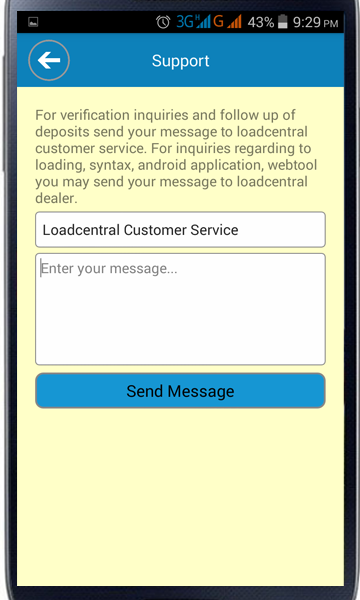 For Eload GMXMAX and TMXMAX you must specify the amount from 15 to 150.